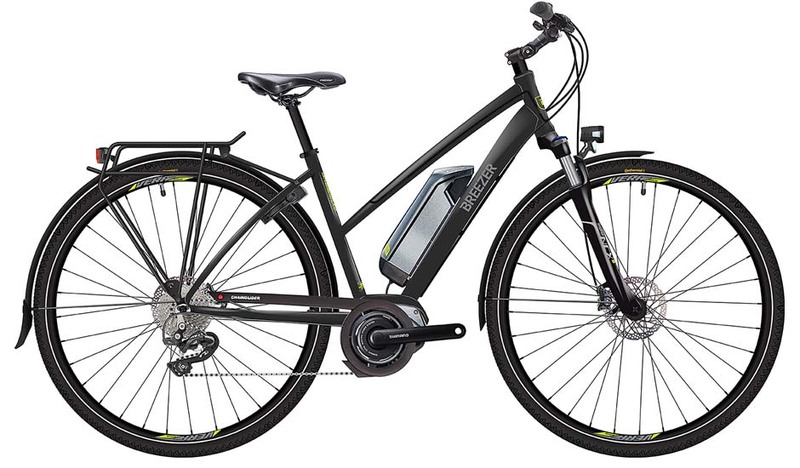 Our bikes are made in France, traditional or electric VTC, 21 speeds, equipped with flat tires and are perfectly adapted to cycling on the Canal des 2 Mers. 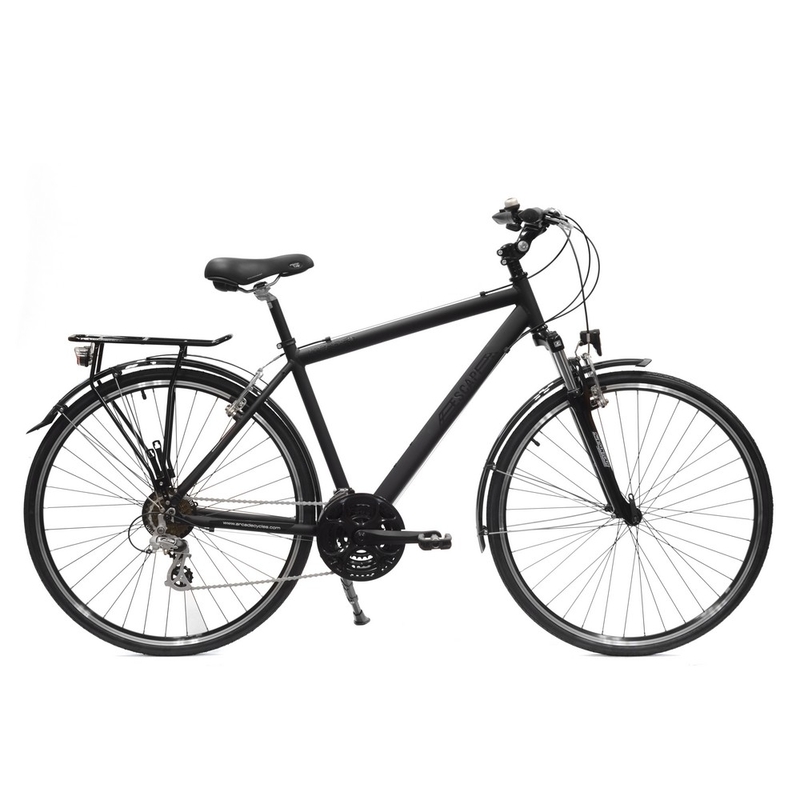 The price includes a bike lock and a repair kit for 2 bikes. 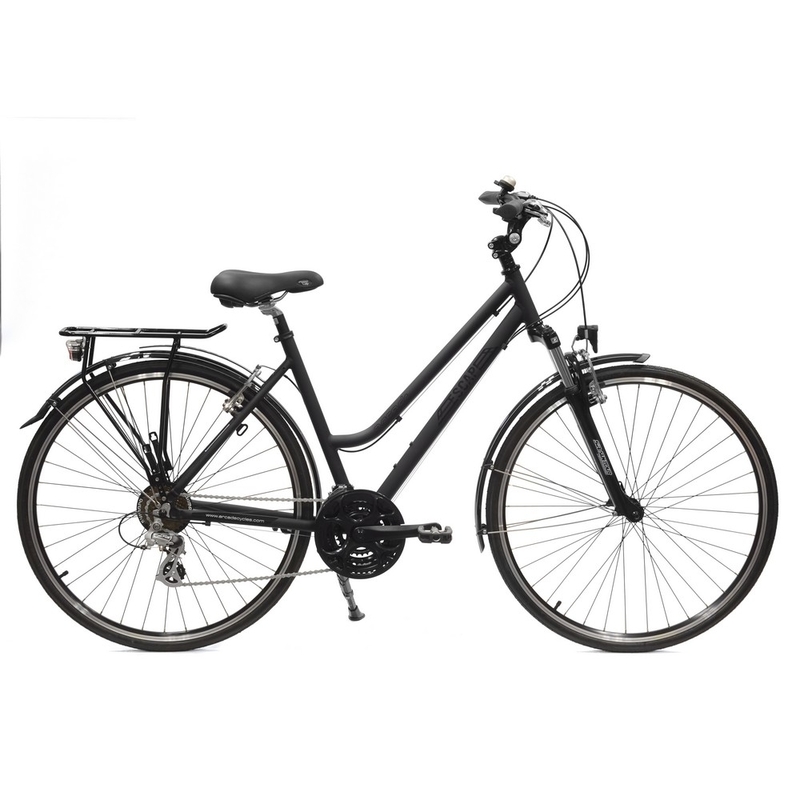 We offer optional waterproof rear panniers 2x20litres for the transport of business, front panniers as well as a support for smartphones and helmets. 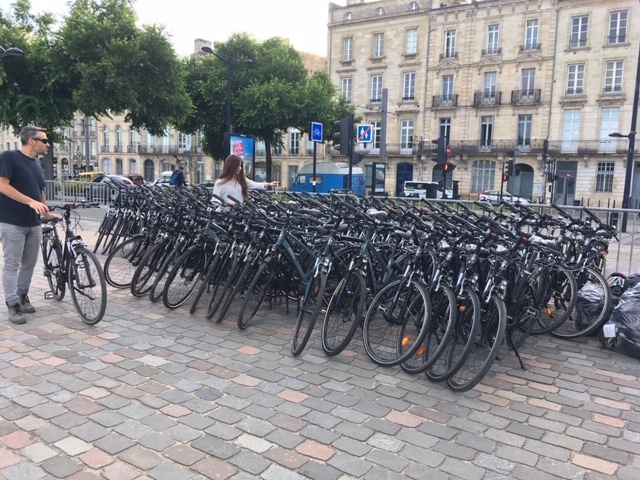 It is possible to rent bikes in Bordeaux and leave them in Toulouse or Sète.